x tremblay owns this human at 50 points. How are you today, i hope every things is ok with you, i am miss peace 23 years old girl, as is my pleassure to contact you after viewing your profile which really interest me in having communication with you if you, so if you will have the desire with me so that we can get to know each other better and see what will happened in future. (peace4jt@yahoo.com) i will be waiting to hear from you soon, as i wish you all the best for your day. 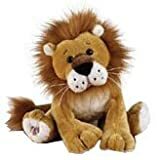 You have been given Webkinz Plush Stuffed Animal Caramel Lion. 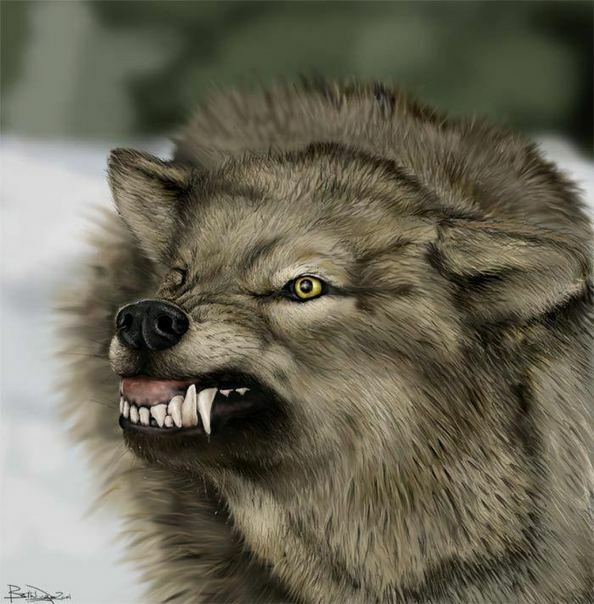 You have been given DON'T TOUCH MY PET!!!!!!!!. You have been given a big sneeze. You have been given Stay way clear of my pets !.